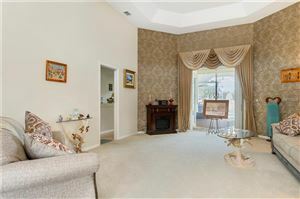 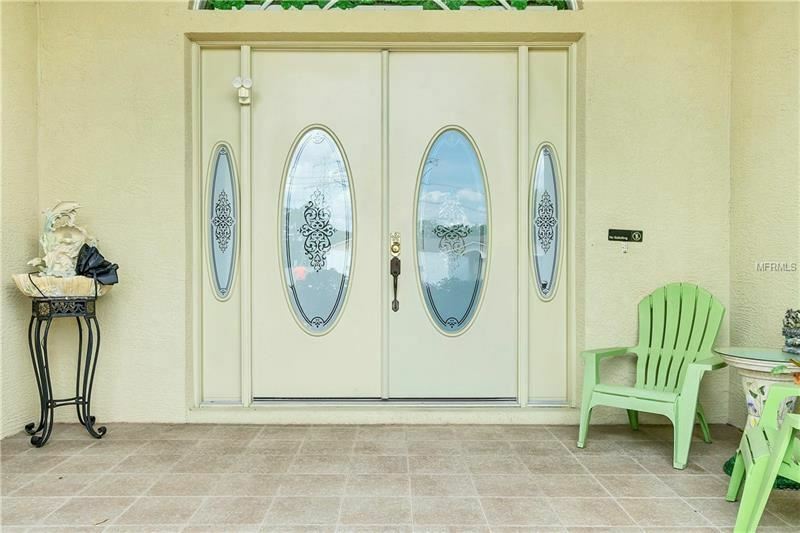 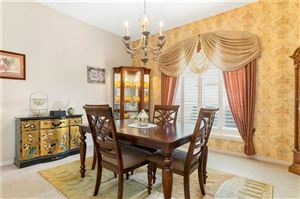 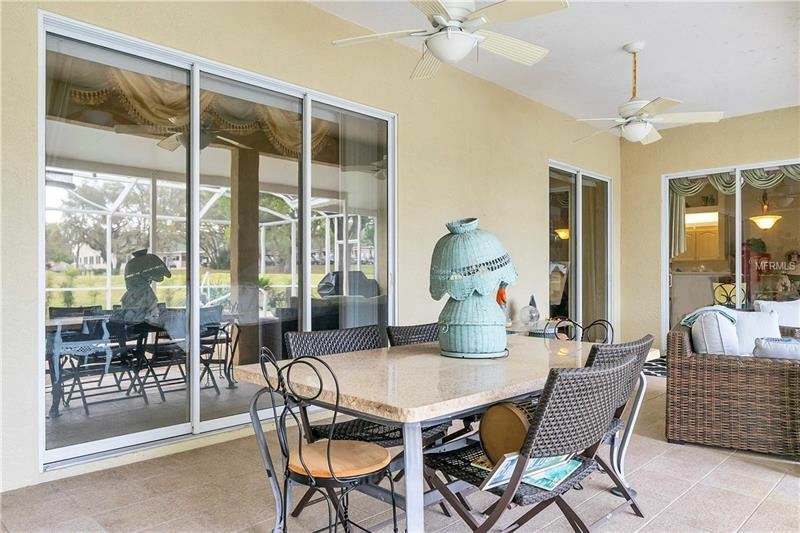 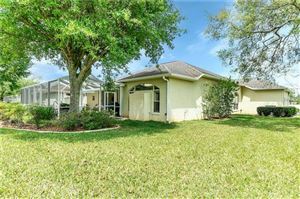 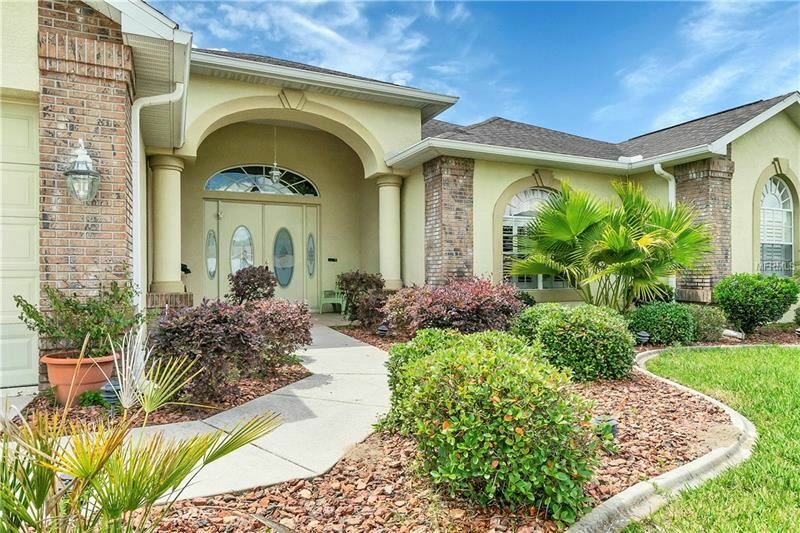 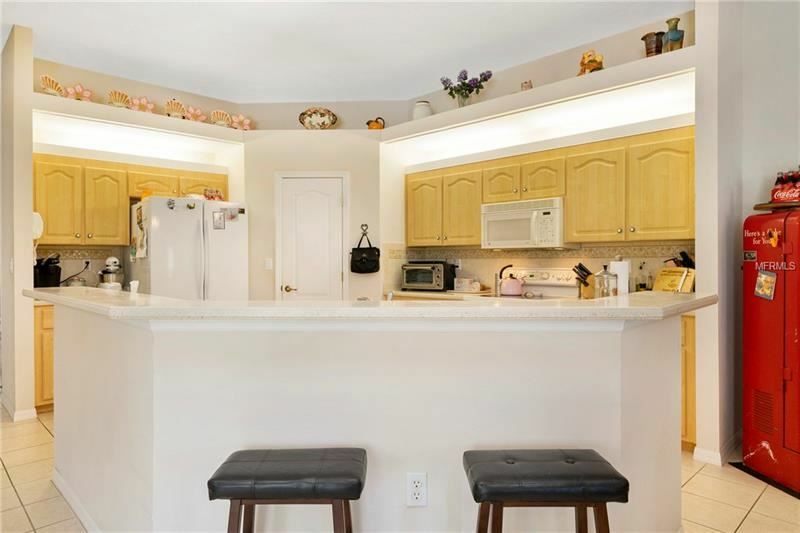 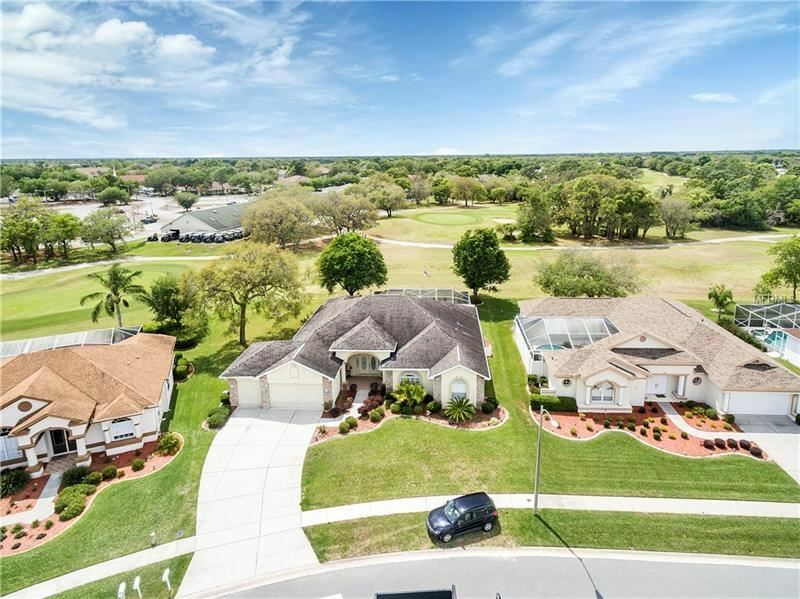 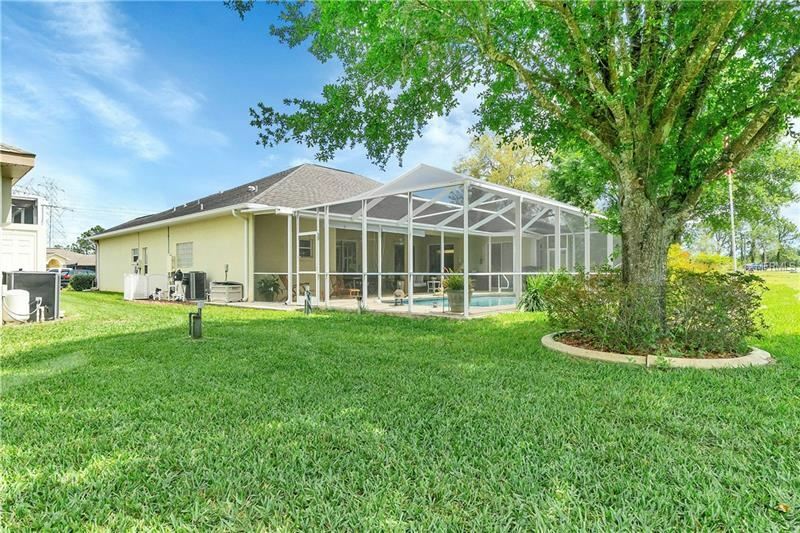 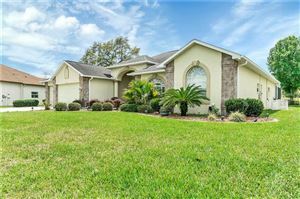 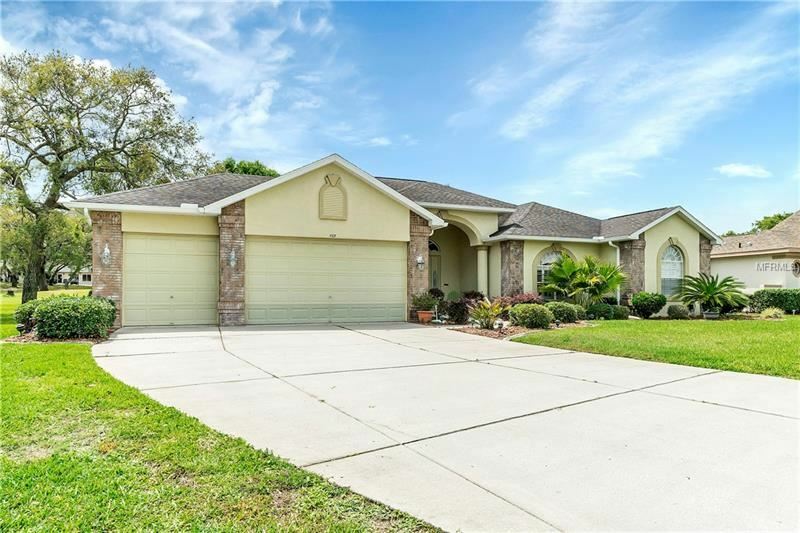 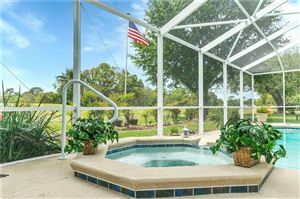 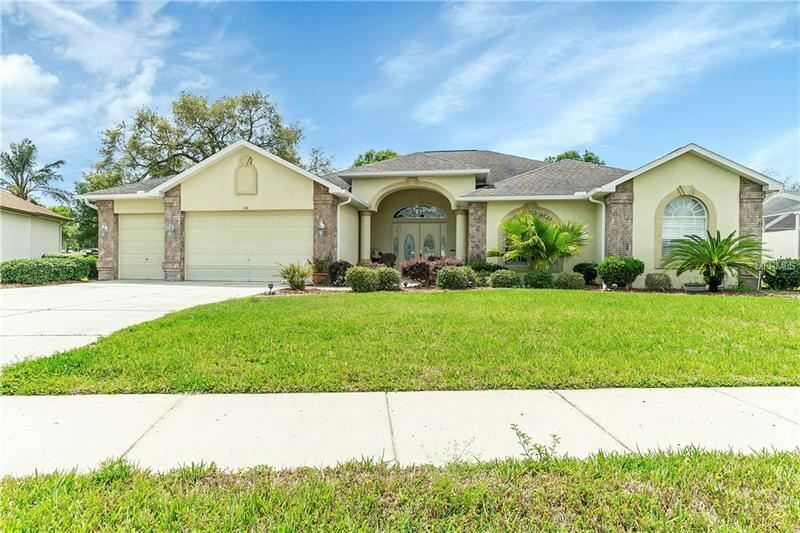 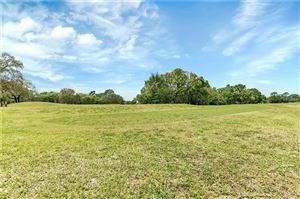 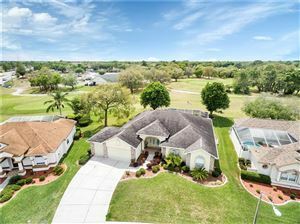 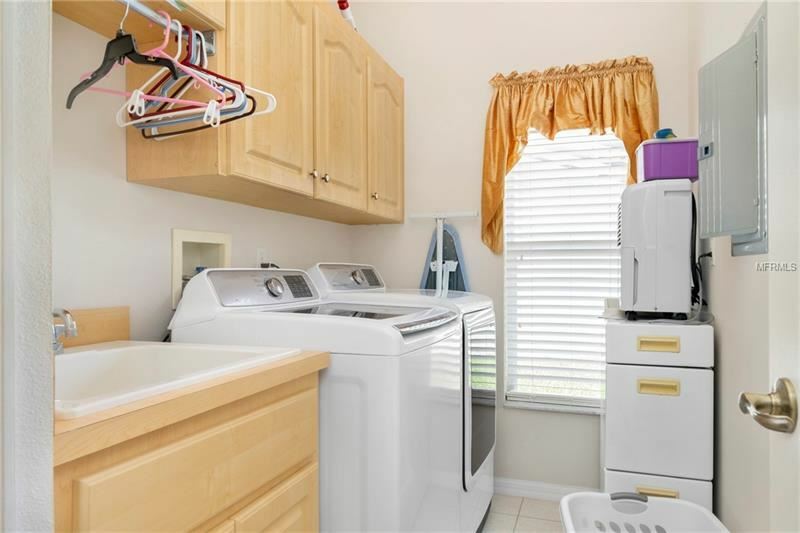 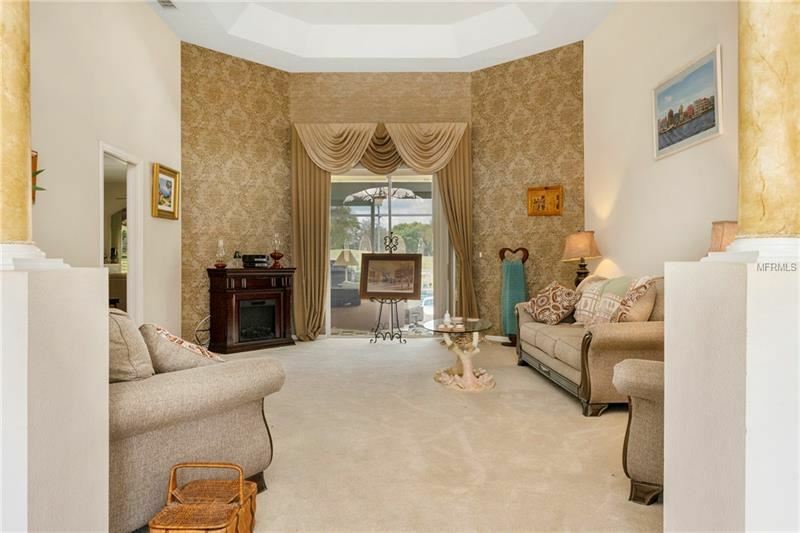 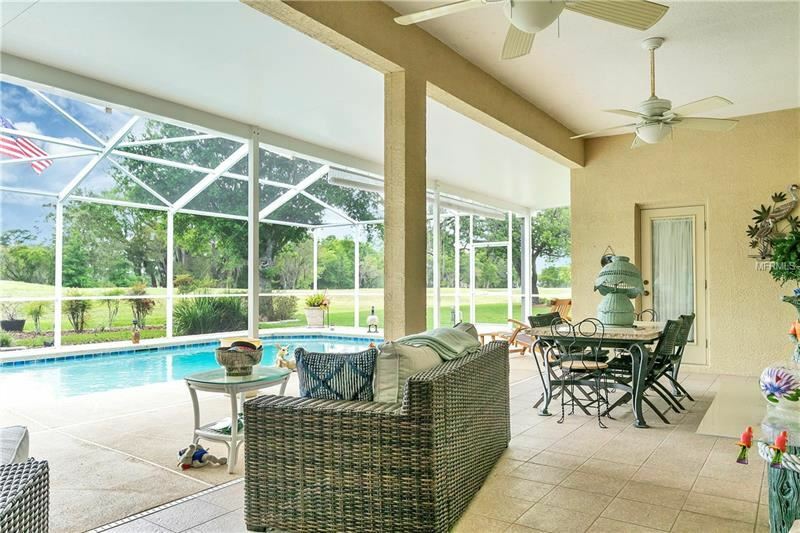 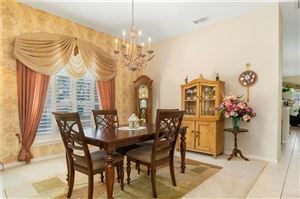 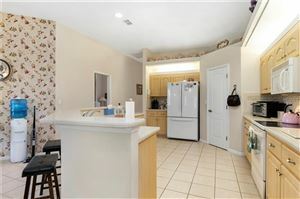 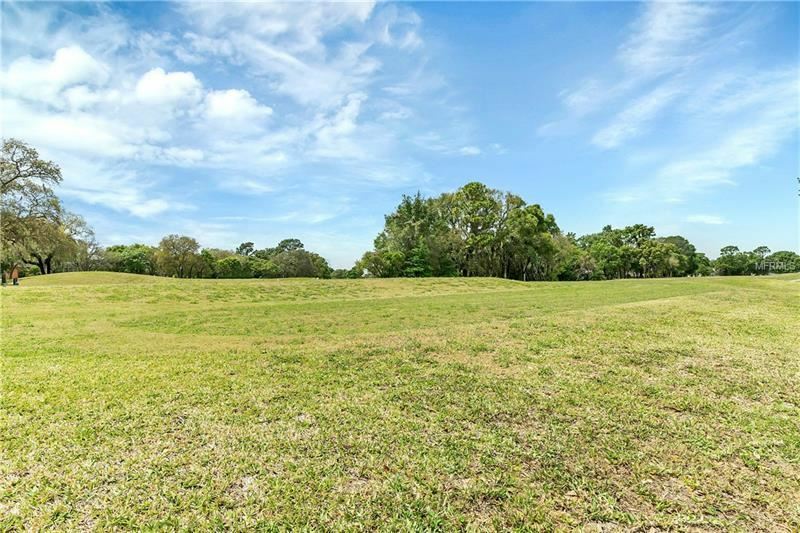 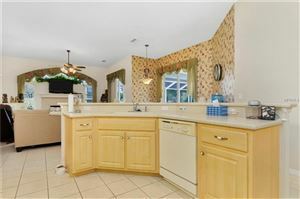 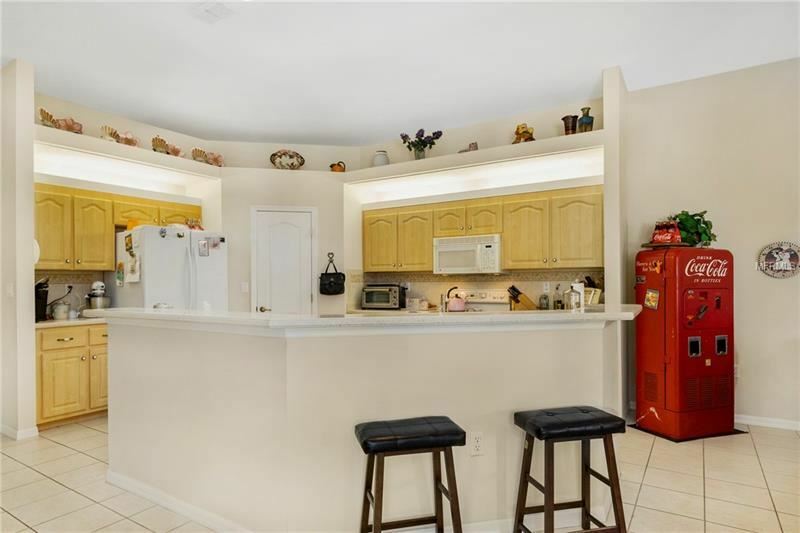 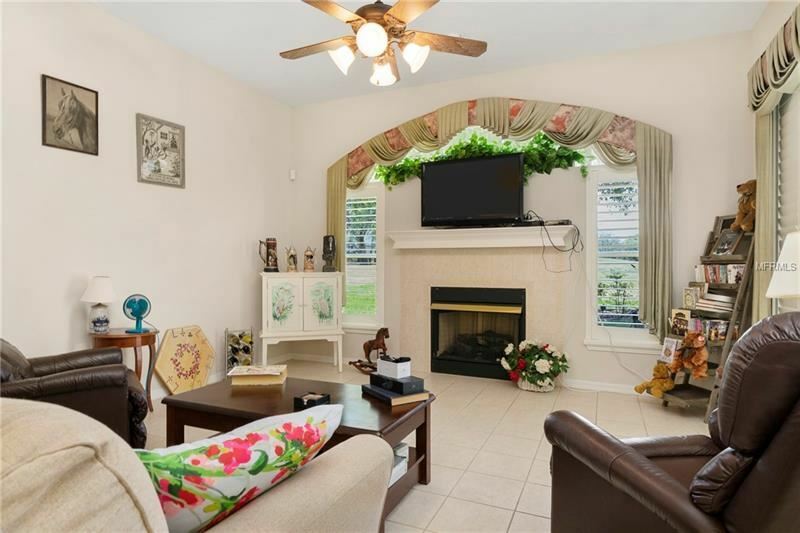 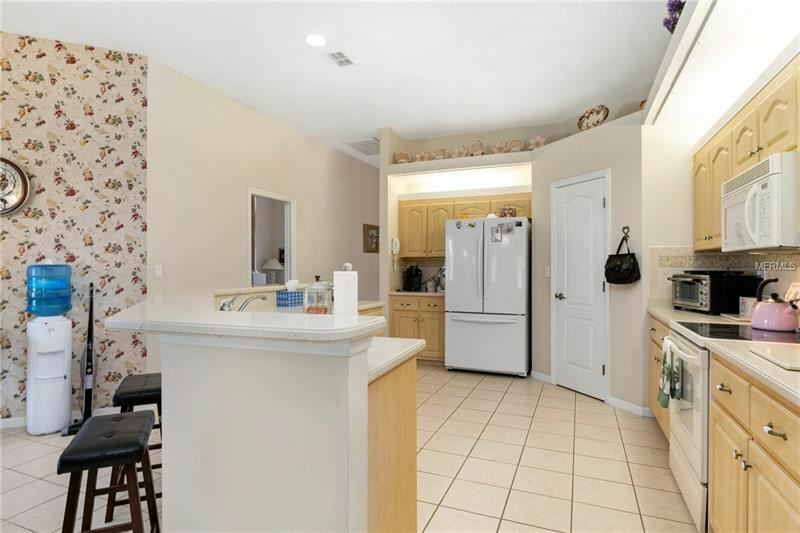 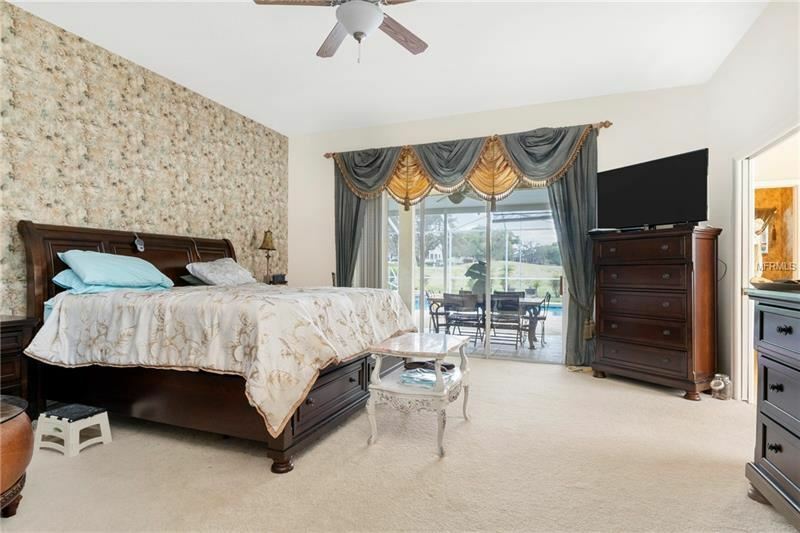 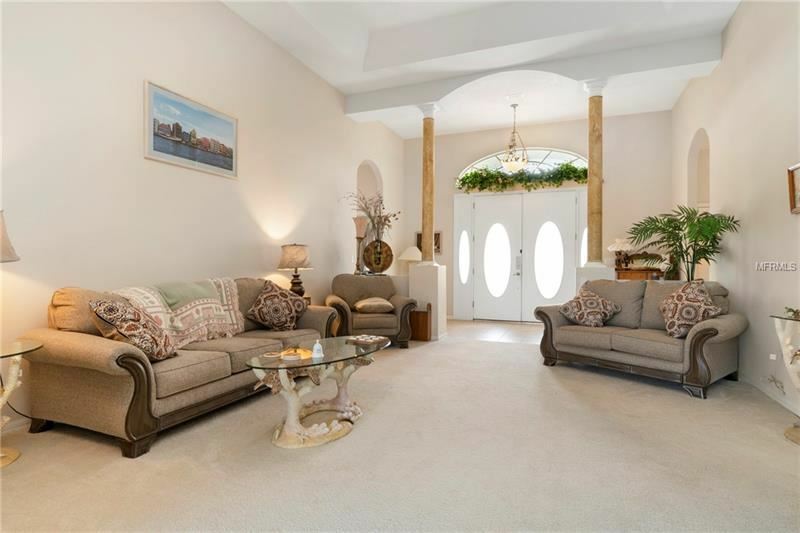 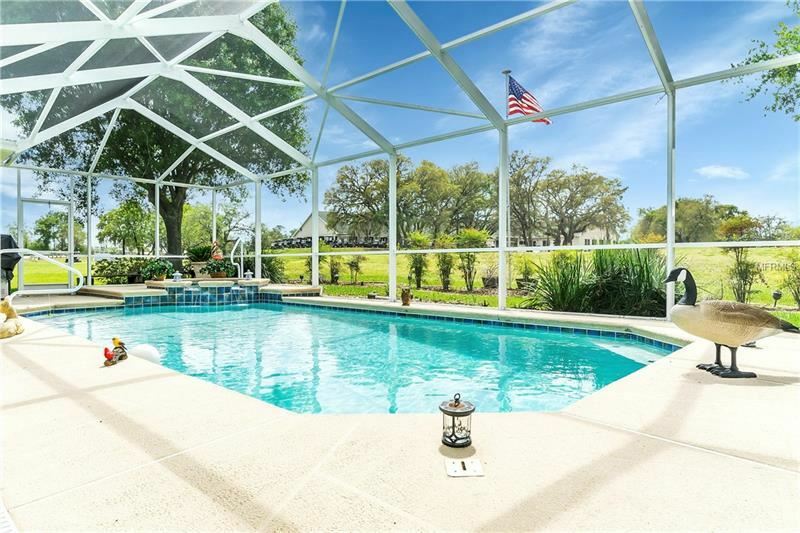 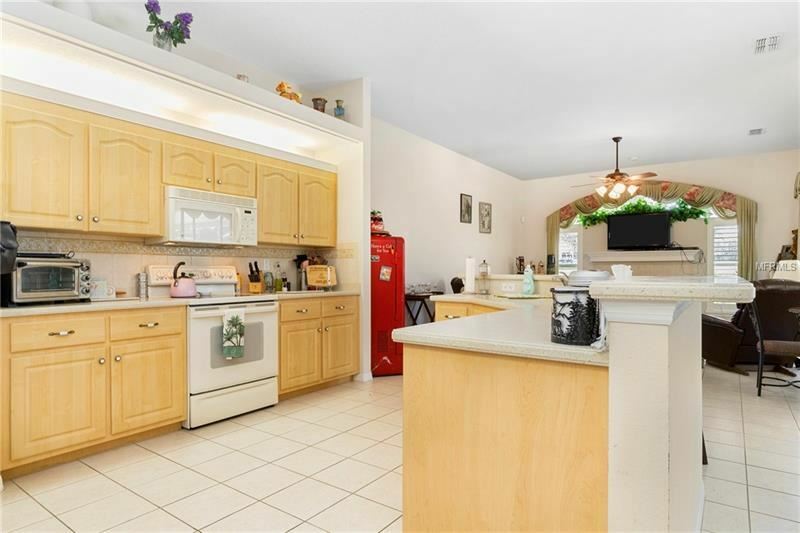 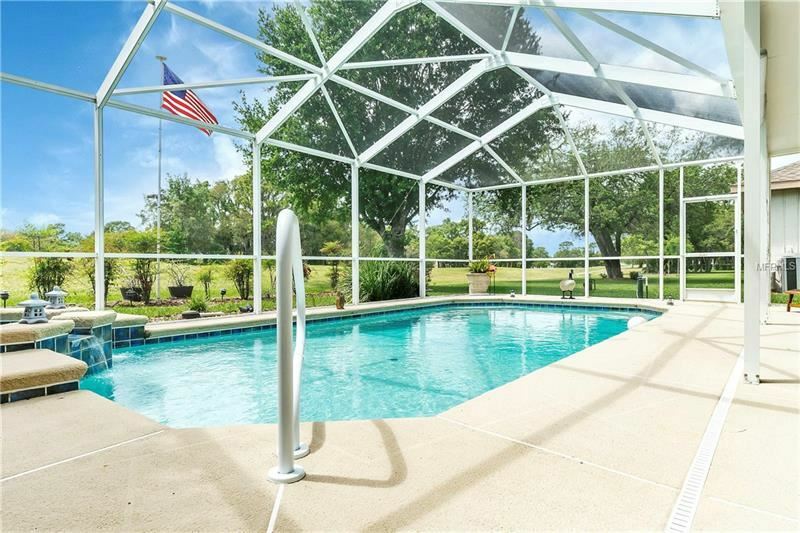 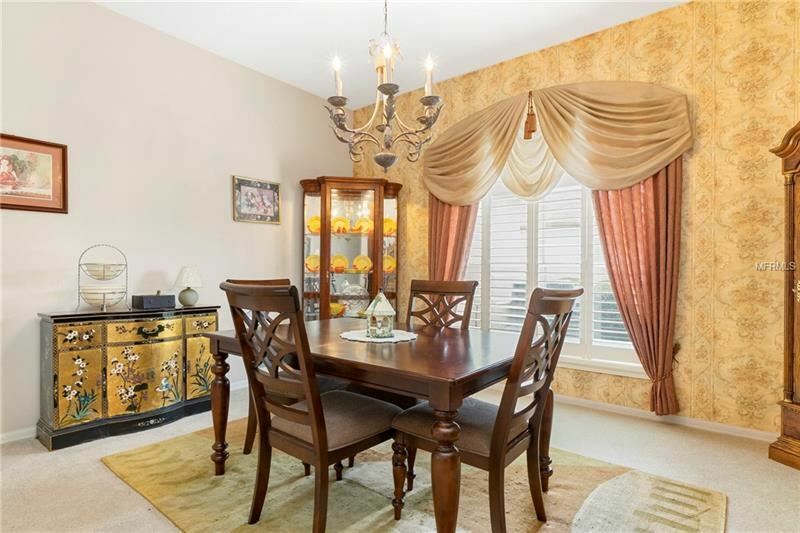 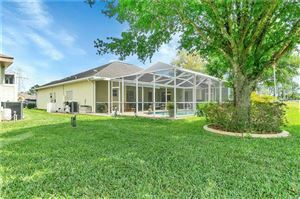 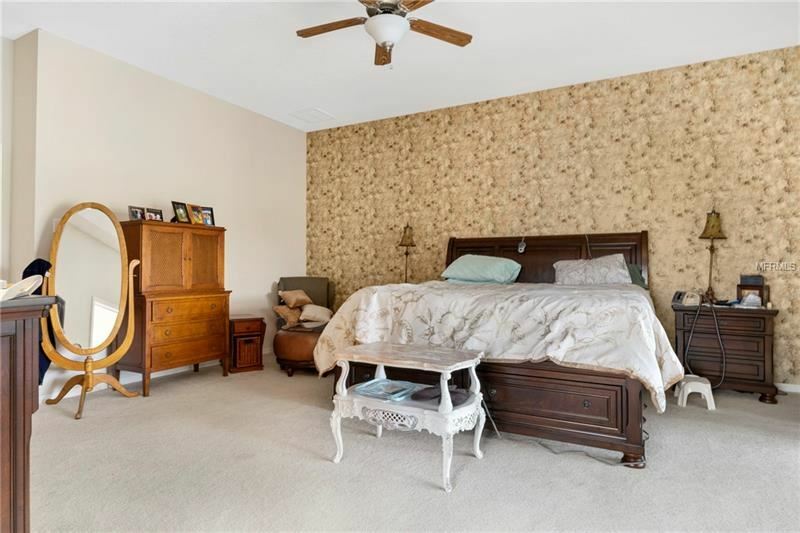 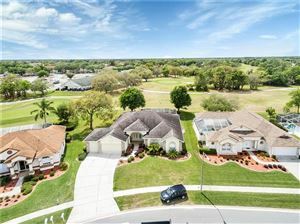 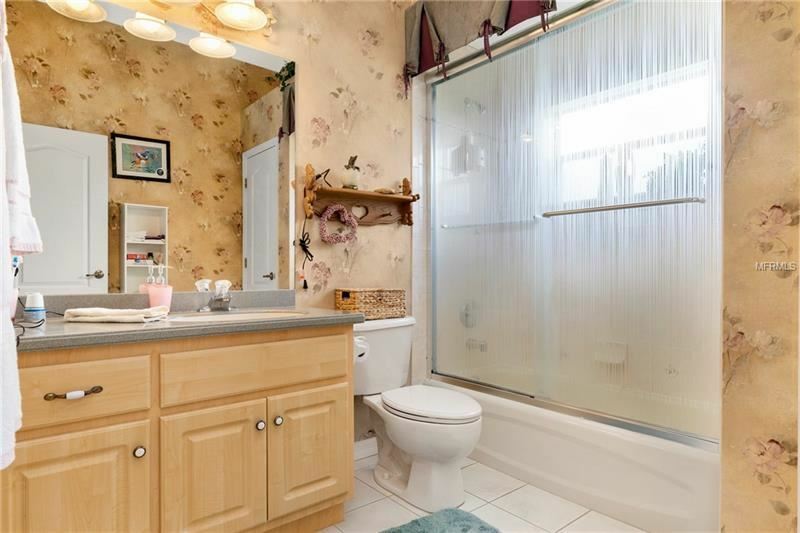 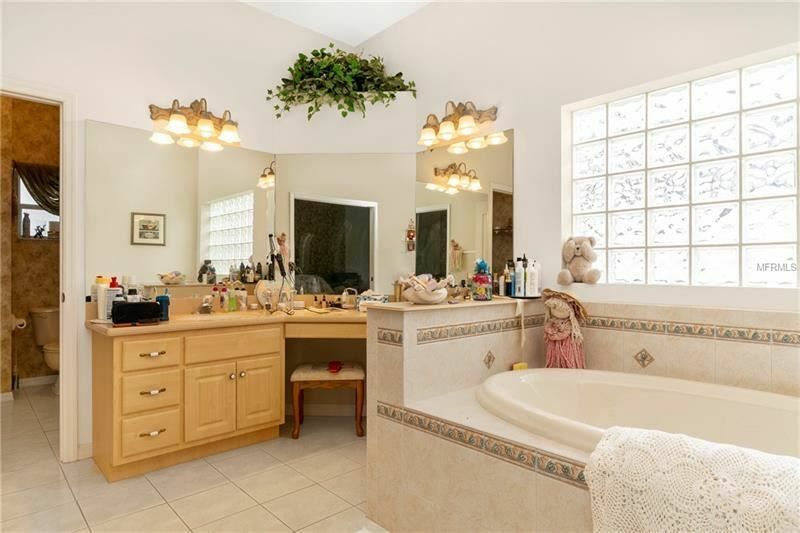 Three bedrooms, 2.5 baths, pool home with a three car garage, located on the golf course overlooking the first tee at Seven Hills Golf course. This home features an eat-in kitchen with corian countertops, pantry, and breakfast bar, formal dining room, formal living room with tray ceiling, family room with gas fireplace, huge master suite with dual sinks, snail shower, garden tub, and an oversized walk-in closet. There are high ceilings and plantation shutters throughout the house. 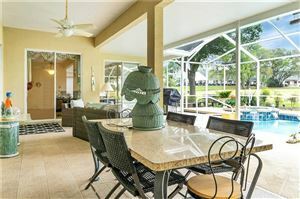 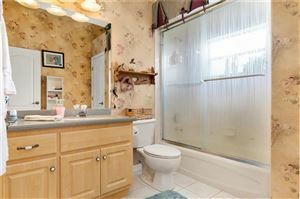 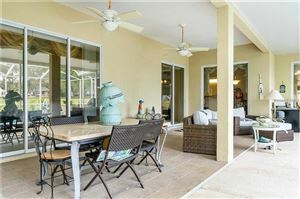 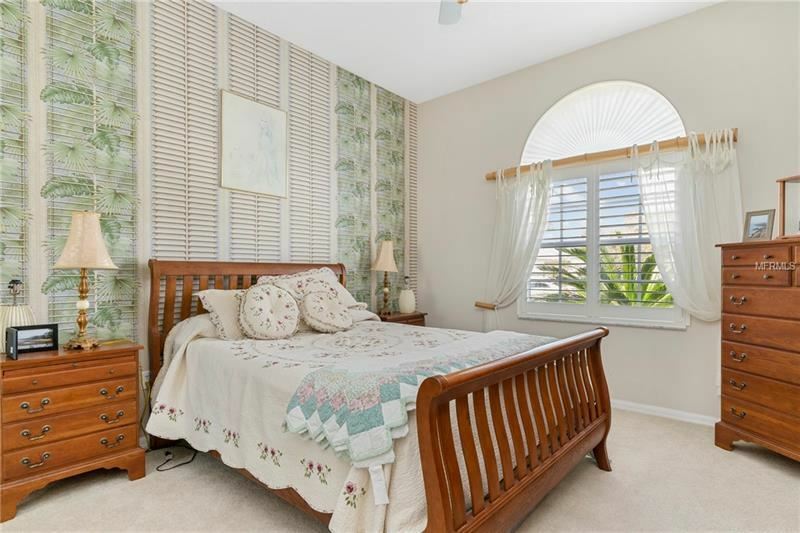 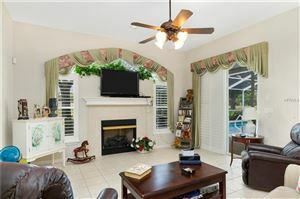 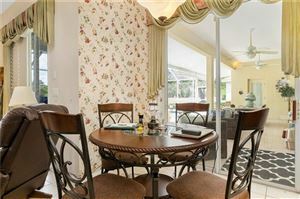 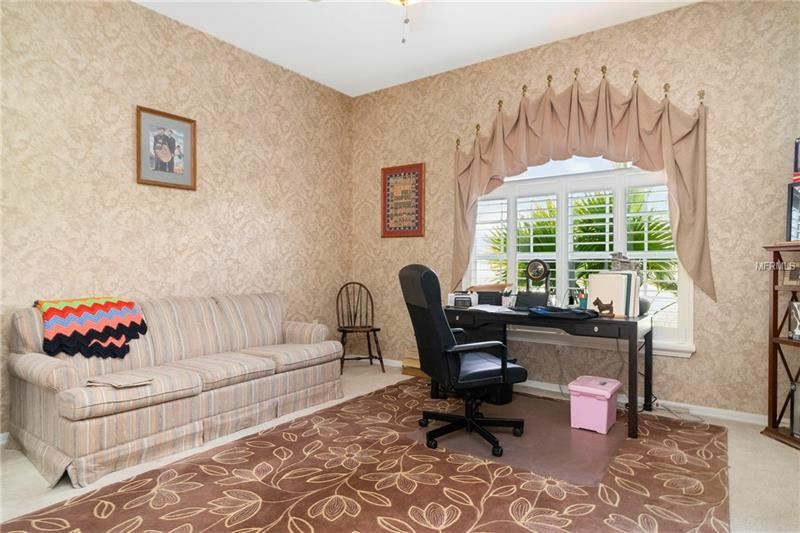 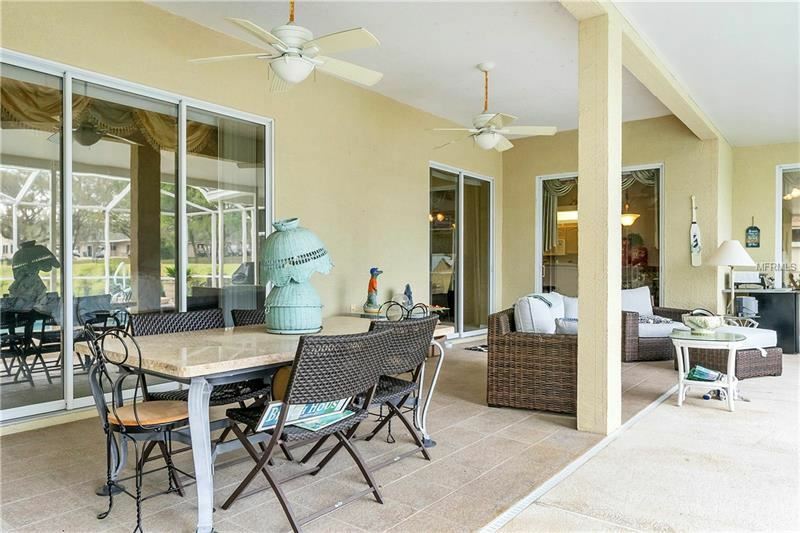 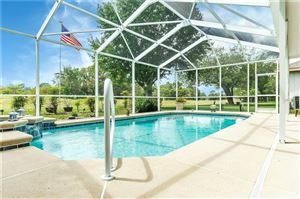 Outside over looking the golf course is the spacious lanai area with a 26x14 screen enclosed heated pool with a spa. 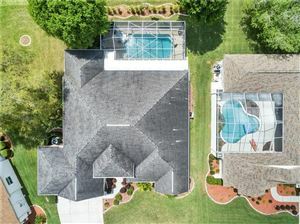 The irrigation system is on a well and the property is nicely landscaped. 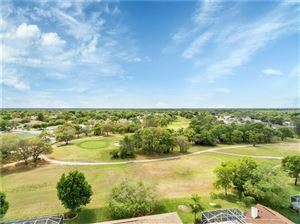 Mariner blvd to west on Rio Vista Ct. The approximate monthly Principal & Interest payment for this property would be $1,722. This payment is based on a 30-year loan at a fixed rate of 4.12 % with a down payment of $29,950. Actual lender interest rates and loan programs may vary.